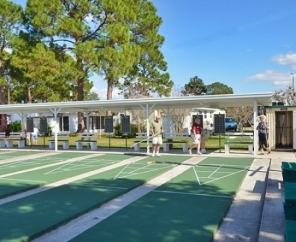 An abundance of recreational activities surround Southern Palms RV Resort. 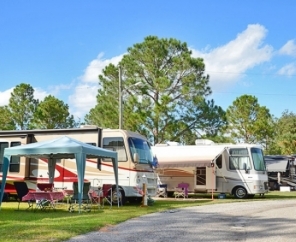 This Central Florida RV resort is located just 40 minutes from Orlando, allowing guests to enjoy nearby sites and attractions. 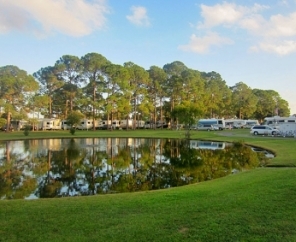 Shopping, restaurants and many golf courses, ranging from novice to professional, are all within minutes of Southern Palms RV Resort. 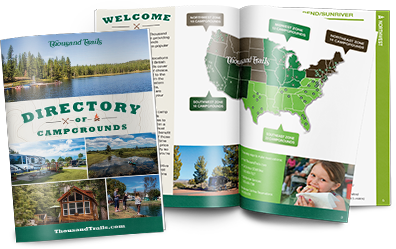 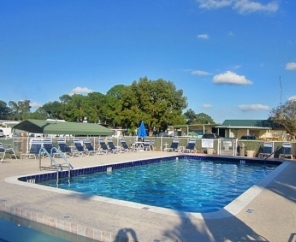 At the campground, relax by the swimming pool or soak in the hot tub. 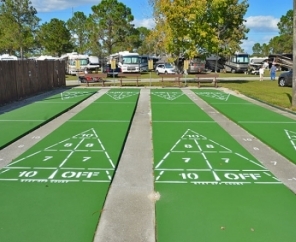 Take in a game of shuffleboard or test your skills at bocci ball. 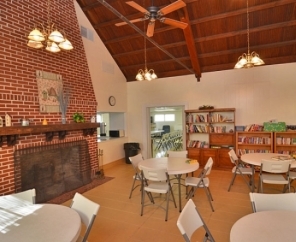 Check out a book at our library or dance the evening away. 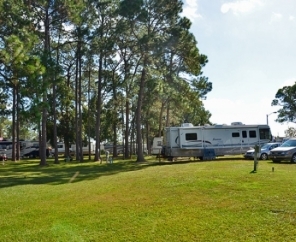 You set the pace that will serve as your perfect RV getaway in Central Florida. 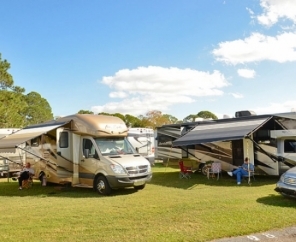 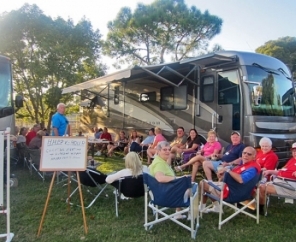 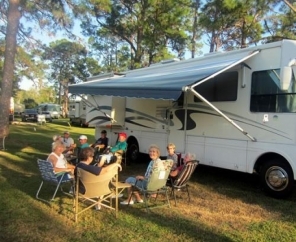 Come and join us and experience the Florida RV lifestyle at Southern Palms RV Resort.